Giving in to the urge may bring some oohs and aahs. Yet when you scratch or even rub, you can make the itch and your eczema worse. Some people scratch so much they bleed, and that's a setup for infection. When sitting on your hands isn't an option, try these ways to get fast itch relief and soothe your skin. 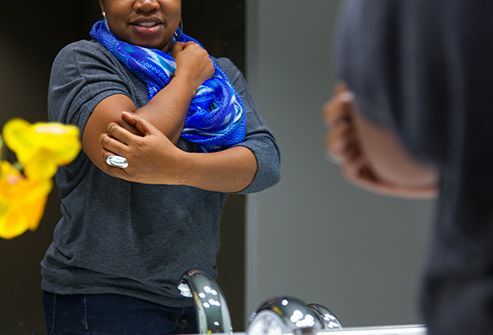 Make a quick compress to cool your skin by wetting a washcloth or gauze with cold water. 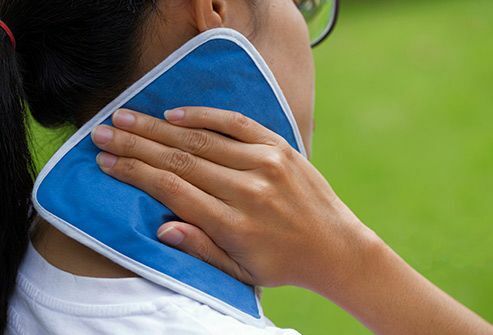 For more intense relief, grab an ice pack or a bag of frozen veggies like peas or corn kernels, or just pop an ice cube or two into a small plastic bag (to catch the water as it melts). The cold helps numb the area, but it may take up to 10 minutes for this to work. Try this when the itch is on just one side of your body. It may sound like a magic trick, but it's more than an optical illusion. Say your left arm itches. Look into a mirror and focus on your reflection's left arm, which is actually your right. Scratch there as you watch, and your brain gets the message that your eczema itch was taken care of. 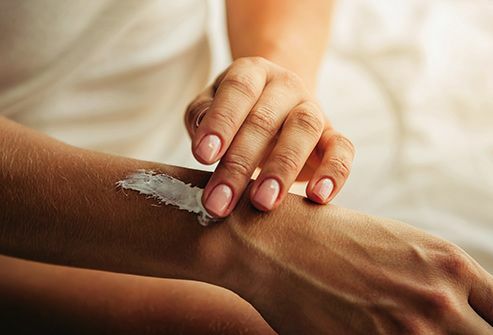 A study at Northwestern University found that pressing a certain spot on your arm may help ease eczema itch anywhere on your body. To find it, bend your left arm, place your right hand on the outside of the crook of your elbow, and feel for the top of the forearm muscle. Massage firmly with your fingertip for 3 minutes as you breathe deeply. Skip thin lotions and choose an eczema cream or ointment. 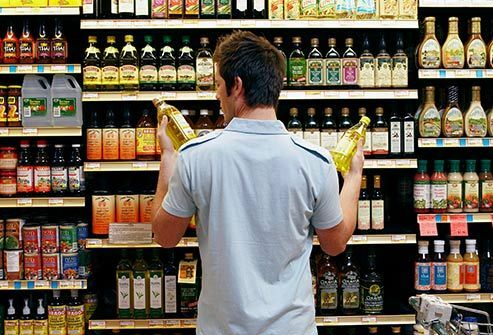 When you're shopping, look for words like "barrier cream" and "skin repair" on the label. Some creams that work great on itchy eczema have an ingredient called ceramides. On a budget? 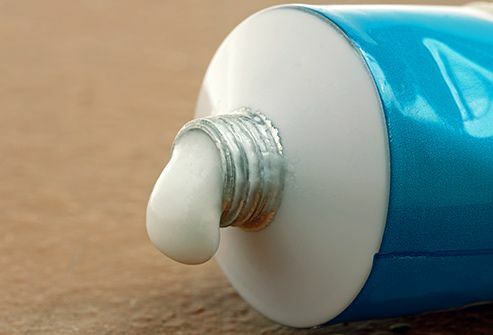 Basic petroleum jelly can be just as effective as pricey products. One study found that sunflower seed oil does more to soften skin than a popular cream -- and it's a lot cheaper. Coconut oil nourishes and helps lessen inflammation. Look for the word "virgin" on the label: That means it was processed without losing its natural healing properties. As good as olive oil is for cooking, though, it's a no-go for your itchy skin. If you apply this the second you feel an itch coming on, you can keep the tickle and burn from getting worse. But don't overdo it. Like all steroids, hydrocortisone can have side effects. Follow over-the-counter package directions, or doctor's orders if you have a prescription formula. Menthol has a cooling effect that cancels out itch, but higher than a 1%-3% concentration could irritate. A gel, lotion, or spray with 5% lidocaine or 1% pramoxine can numb the area. Or replace the itch with the tingle of capsaicin, what gives chili peppers their heat. Start with a 0.025% concentration. For a double whammy, apply lidocaine, wait 20 minutes, then top with capsaicin. Pro tip: Store your topicals in the fridge. 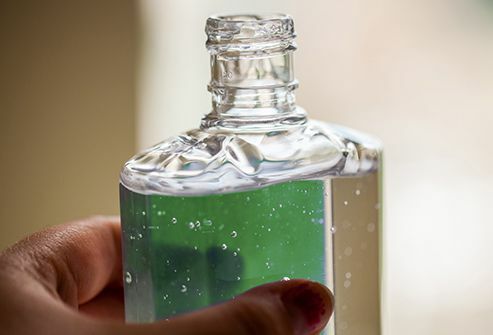 First, sink into a warm bath for 15 minutes to rehydrate. (Add ground oatmeal to the tub water for extra soothing.) 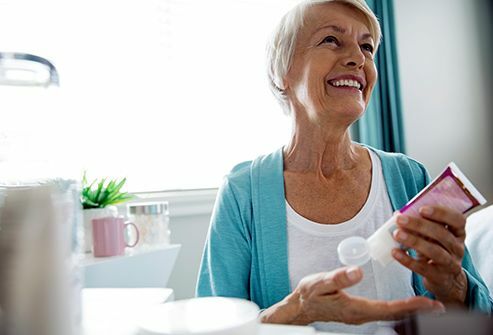 Then lightly blot your skin and, without missing a beat, slather on your heavy-duty moisturizer or apply cortisone cream and follow that up with moisturizer. For severe eczema or as an occasional treatment for intense itch, add another step after your bath. 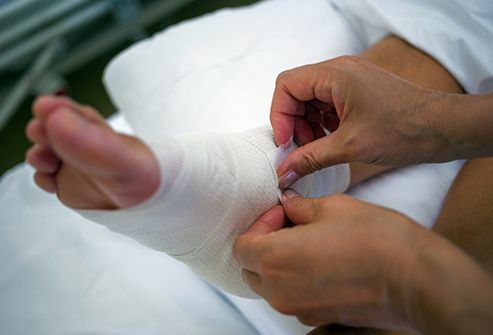 Place a single layer of damp gauze or cloth over your treated skin. Top that with a dry layer -- cotton gloves and socks are great for hands and feet. Keep the layers on for a few hours or overnight to help your skin hold moisture, absorb the cream, and stay cool. Check with your doctor about if, how, and when you should do this. 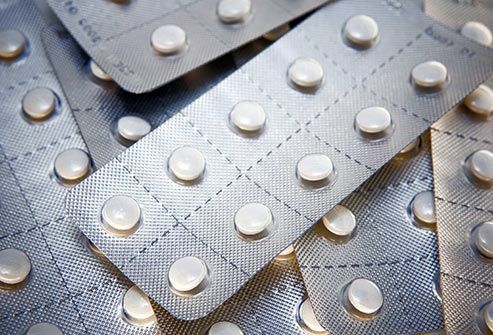 Doctors often suggest these drugs because a side effect is that they can make you drowsy -- and therefore less likely to scratch. But that might not be so helpful during the day, especially if you're driving. And they're not safe for kids. Another thing you can do when itch is raging at night is to take a supplement with this hormone your body makes to trigger sleep. If your fingernails still "wander" while you doze, keep them trimmed short to protect your skin, or wear cotton gloves to thwart scratching. 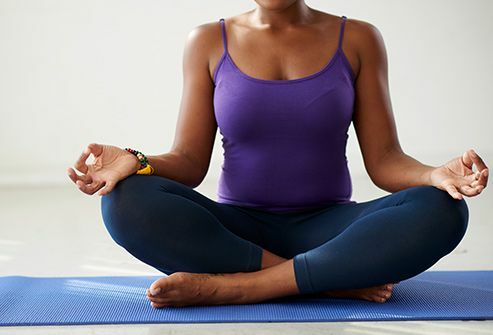 Meditate to counteract stress, a strong eczema itch trigger: Focus on a word or sound as you practice deep breathing. Progressive muscle relaxation is also simple: Tense and then release one group of muscles after another, starting with your feet and moving up to your neck. Or try a stress management app. Scratching can become a habit, just like nail biting. You might even catch yourself doing it when your skin isn't itchy. To break the cycle, do something else with your hands whenever you're tempted. 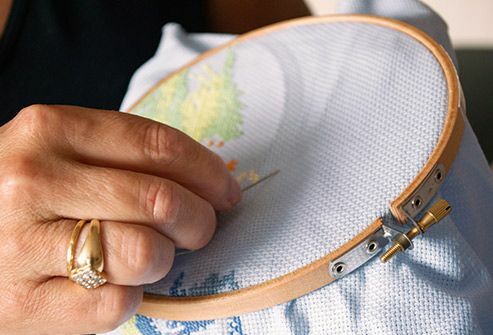 Distract yourself with a video game or a craft. Give yourself a manicure. Or simply clench and unclench your fists until the urge goes away. Seminars in Cutaneous Medicine and Surgery: "Management of Itch in Atopic Dermatitis," "Pruritus: Management Algorithms and Experimental Therapies." National Jewish Health: "Eczema: Lifestyle Management," "Soak and Seal Eczema Treatment." 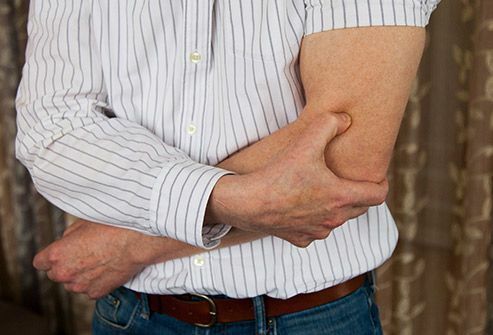 American Academy of Dermatology: "How to relieve itchy skin." HealthyChildren.org: "Treating Sports Injuries with Ice and Heat." PLoS One: "Itch Relief by Mirror Scratching. A Psychophysical Study." Acupuncture in Medicine: Journal of the British Medical Acupuncture Society: "Effectiveness of acupressure on pruritus and lichenification associated with atopic dermatitis: a pilot trial." Acupressure-points.org: "Large Intestine Point 11: QuChi, Pool on the Crook." UCLA Explore Integrative Medicine: "Acupressure for Beginners, How to Administer Acupressure." Evidence-Based Complementary and Alternative Medicine: "Alternative, Complementary, and Forgotten Remedies for Atopic Dermatitis." Cleveland Clinic: "What to Do if Your Child Has Eczema," "Stress Free Now." National Eczema Association: "I already moisturize twice a day, do I really need a topical steroid?" "Wet wraps," "Eczema Action Plan." Expert Opinion on Pharmacotherapy: "Therapy of Pruritus." British Journal of Dermatology: "Targeted treatment of pruritus - a look into the future." Mayo Clinic: "Atopic dermatitis (eczema): Lifestyle and home remedies." International Journal of Molecular Sciences: "Nocturnal Pruritus: The Battle for a Peaceful Night's Sleep." National Center for Complementary and Integrative Health: "Skin Conditions and Complementary Health Approaches: What the Science Says," "Meditation: In Depth" "Relaxation Techniques for Health."